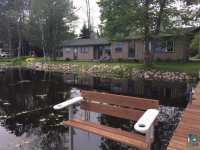 ENJOY THIS 3 BEDROOM, 2 BATH WALKOUT RAMBLER ON HORSESHOE LAKE - OPEN FLOOR PLAN, PLENTY OF STORAGE. LOWER LEVEL WITH LARGE FAMILY ROOM. 3 SEASON PORCH AREA. LOTS OF . 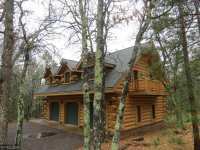 . .
2010 CUSTOM BUILT HOME LOCATED RIGHT OFF THE WATERS EDGE. ENJOY MAIN LEVEL LIVING, VAULTED . 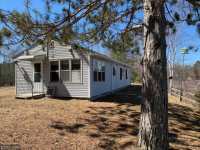 . .
NICE ONE BEDROOM HOME WITH 18X34 SUNROOM, FULL BATH. FULL BASEMENT WITH WASHER &AMP; DRYER AND A SHOWER. 19X28 GARAGE WITH INSULATED AND HEATED UPPER LEVEL BUNK HOUSE . . . 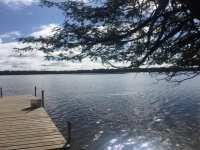 HORSESHOE LAKE 2 BEDROOM YEAR ROUND CABIN. EAST FACING FOR SUNRISES. 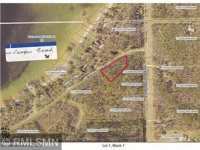 DETACHED GARAGE AND ALMOST 2 WOODED ACRES. T&AMP;G WOOD THROUGH OUT THE CABIN. OAK FLOORING AND . . . 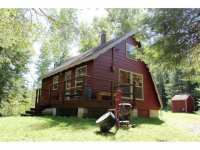 HORSESHOE LAKE 2 BEDROOM YEAR ROUND CABIN/HOME. EAST FACING FOR SUNRISES. 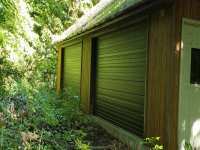 DETACHED GARAGE AND ALMOST 2 ACRES OF LAND. T&G WOOD THROUGH OUT THE CABIN. OAK FLOORING AND . . . 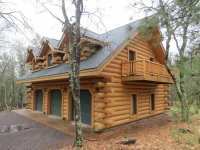 COZY CABIN ON GREAT HORSESHOE LAKE! OWNERS HAVE DONE SOME GREAT CABINET WORK, LIGHTING, AND DECORATING, MAKING THIS A SUPERB UP NORTH PROPERTY. LAKE IS LOADED WITH . . . 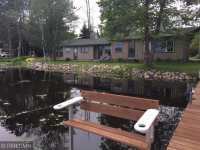 DESIRABLE CABIN WITH 100+ FT OF SANDY LAKE SHORE ON POPULAR CHAIN OF LAKES. 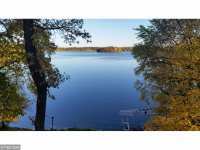 LARGE LOT WITH MATURE TREES, STORAGE SHED AND DECK OVERLOOKING LAKE. CABIN FEATURES 2 . . .
BEAUTIFUL 1.44 ACRE BUILDING SITE WITH GORGEOUS VIEWS OF HORSESHOE LAKE. OVER 200 FEET OF LAKE SHORE! 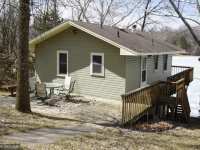 PROPERTY INCLUDES 8 STALL, TWO LEVEL HEATED GARAGE. 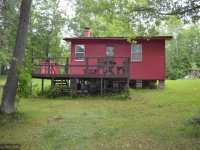 GREAT CABIN NESTLED IN THE WOODS ON QUIET COVE OF HORSESHOE LAKE PART OF THE HORSESHOE CHAIN. 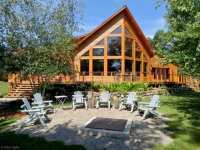 LOCATED ON A PRIVATE ROAD WITH TONS OF PRIVACY TO RELAX AT THE LAKE! GREAT . . .
THAT PERFECT LAKE CABIN GETAWAY!!! 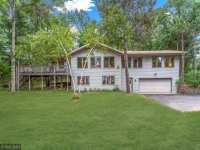 LOCATED JUST 90 MINUTES NORTH OF THE TWIN CITIES ON THE HORSESHOE CHAIN OF LAKES. 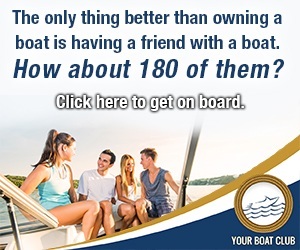 YOU WILL ENJOY 14 CONNECTED LAKES FOR MILES AND . . . 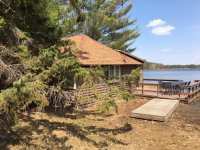 ENJOY THE FANTASTIC LAKE VIEWS FROM THIS COZY 2 BEDROOM 1 BATH SEASONAL CABIN. 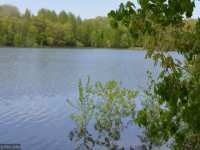 LOCATED ON THE HORSESHOE CHAIN WITH OVER 13 LAKES TO BOAT &AMP; FISH ON. CHECK OUT THE . . . 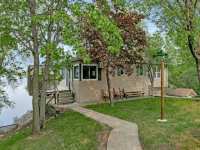 ENJOY LIFE AT THE LAKE WHILE BEING CLOSE TO THE TWIN CITIES! 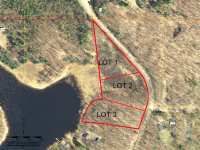 RARE LAKE LOT ON RECREATIONAL . . .
UP NORTH GET A-WAY. 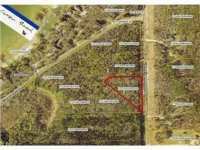 THIS PROPERTY IS LOCATED AT THE END OF A COUNTRY ROAD ON HORSESHOE LAKE. 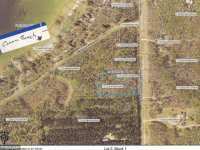 BOASTS OF 268 FEET OF LAKE FRONTAGE, STATE LAND BOARDERS 2 SIDES &AMP; . . . 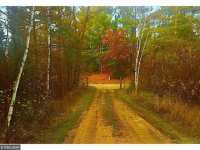 EXCELLENT LOCATION ADJACENT TO HWY 65, EASY DRIVE TO THE CITIES, NEW RICHMOND, OSCEOLA, ST CROIX FALLS OR AMERY. 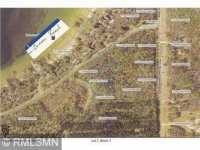 LARGE BUILDING PAD OVERLOOKING HORSESHOE LAKE. ADJACENT . . . 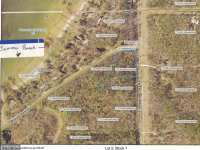 BUILD YOUR DREAM HOME OR CABIN ON A BEAUTIFUL .69 ACRE LOT ON HORSESHOE LAKE! 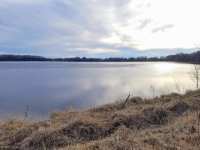 WITHIN THE HORSESHOE CHAIN OF LAKES OFFERING 14 INTERCONNECTING LAKES WITH ENDLESS . . . 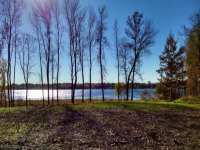 PRIVATE WATERFRONT LOT WITH 840 FEET OF SAND/ROCK SHORELINE. 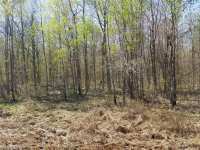 LOT IS WOODED WITH MATURE TREES. WEST SIDE IF FAIRLY LEVEL, SOME ELEVATION TO THE EAST SIDE OF THE PROPERTY, . 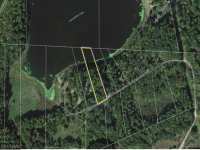 . .
150 FT ON LOWLAND FRONTAGE ON HORSESHOE LAKE. BUILDING SITE IS HEAVILY WOODED AND NW FACING. 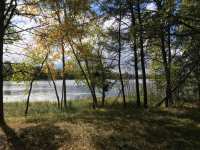 LOCATED A SHORT 4 MILES N OF TURTLE LAKE. 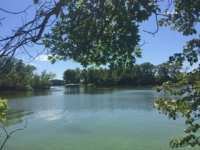 HORSESHOE LAKE IS A GOOD FISHING & . . . 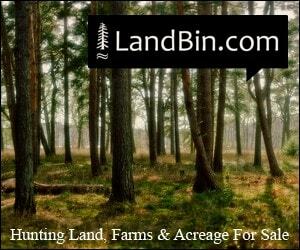 CALLING ALL NATURE ENTHUSIASTS. 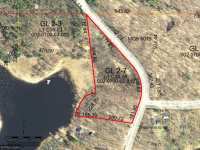 THIS 2.95 ACRE BEAUTIFUL, LEVEL WOODED LAKE LOT OFFERS PRIVACY AND MULTIPLE OPTIONS FOR BUILDING SITES OR CAMPSITES. 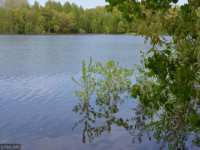 HORSESHOE LAKE IS A . . . 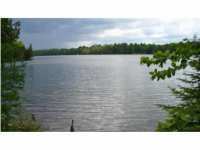 TRANQUIL SETTING TO BUILD YOUR HOME OR WEEKEND RETREAT ON QUIET, SERENE HORSESHOE LAKE. 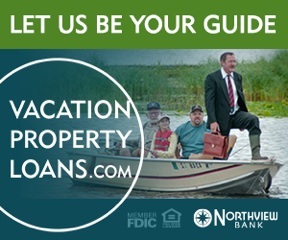 CANOE, FISH FOR PANFISH, LARGEMOUTH BASS AND WALLEYE WHILE ENJOYING THE PEACEFUL . 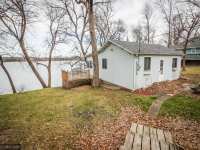 . .
GREAT SPOT IN THE WOODS TO ENJOY PRIVACY AND THE LAKE WITH DEEDED ACCESS TO HORSESHOE LAKE, NO COVENANTS IF YOU DECIDE TO BUILD OR JUST ENJOY IT FOR CAMPING. TWO OTHER . 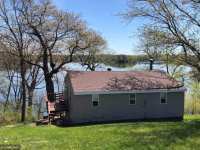 . .
GREAT LOCATION IN THE COUNTRY TO ENJOY THE PRIVACY AND THE LAKE WITH DEEDED ACCESS.NO COVENANTS IF YOU DECIDE TO BUILD OR JUST ENJOY FOR CAMPING. TWO OTHER PARCELS . 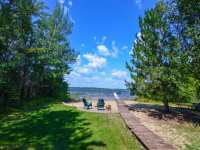 . .
5 Listings in Almena WI ..
12 Listings in Dresser WI ..
198 Listings in Ely MN ..
5 Listings in Harris MN ..
37 Listings in Richmond WI ..